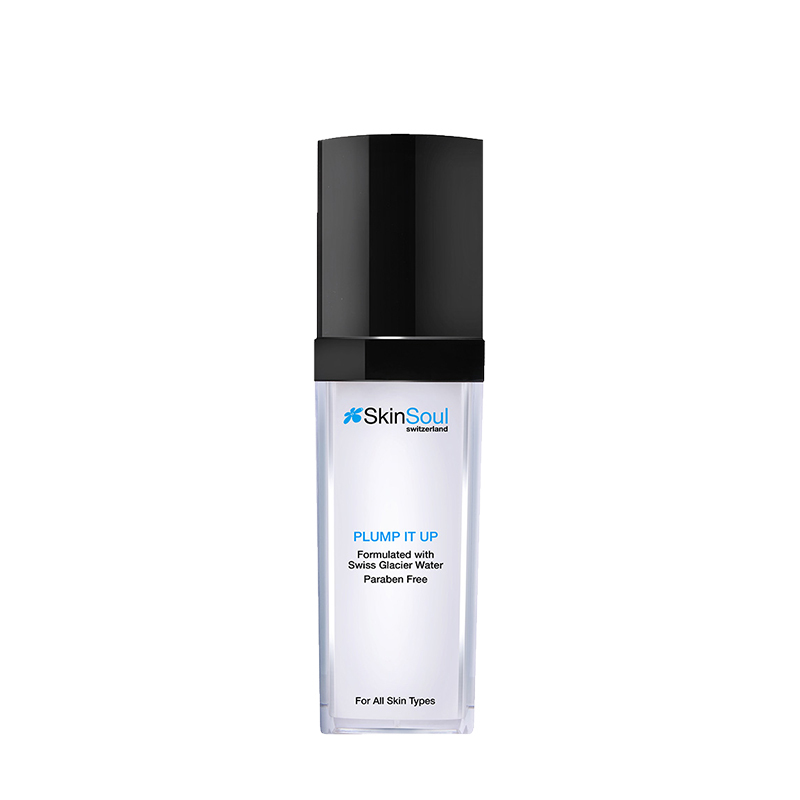 Plump It Up gives instantaneous results - it targets and blurs fine lines and smoothens wrinkles. Long-term usage diminishes the appearance of expression lines and reverses the visible signs of skin-ageing. This amazing product is a miraculous quick-fix: its instant plumping action firms and tightens, blurring fine lines and wrinkles on the face, smoothing away visible pores and concealing unevenness or imperfections of the skin. Coupled with botulin-like biomimetic wrinkle-reducing peptide, consistent long-term use will reduce the signs of ageing for a visibly more youthful appearance. 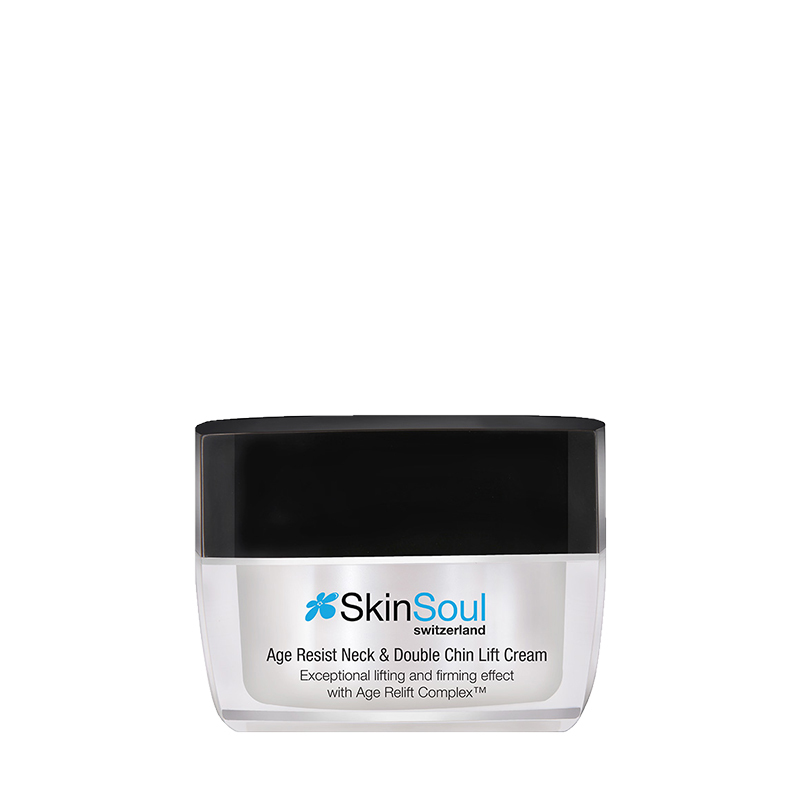 A peptide compound that minimises the appearance of wrinkles brought on by repeated facial expressions. As wrinkles and fine lines form because of repeated facial expressions, the face contorts based on the contraction of the muscles beneath. Acetyl Hexapeptide-8 smoothens wrinkles and lines by intercepting messages from the brain, thus preventing muscle contractions. STEP 1. Apply an appropriate amount over thoroughly cleansed and toned face and neck every morning and evening. STEP 2. 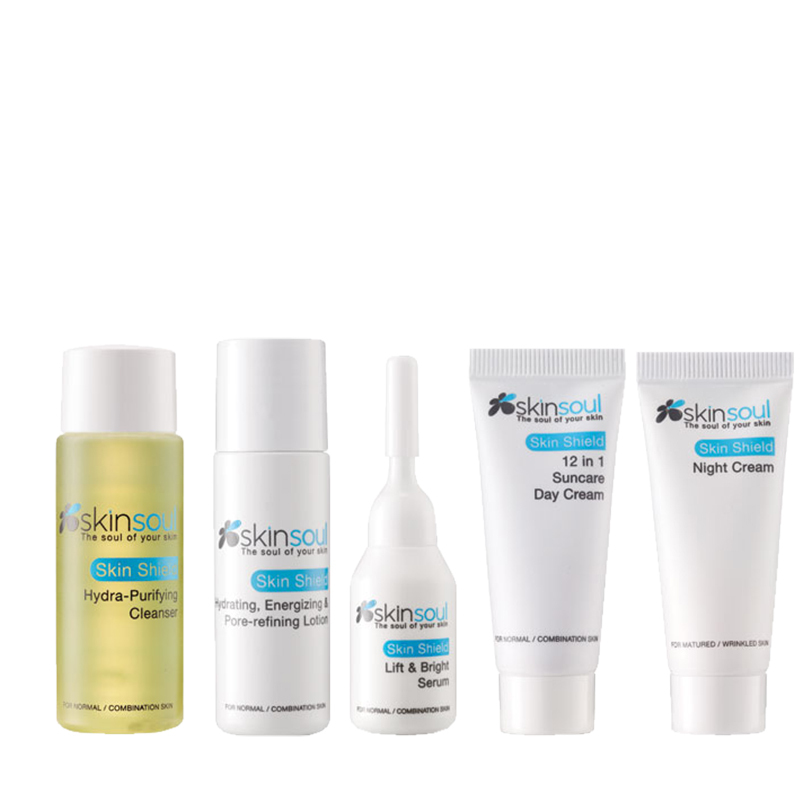 Can be used alone or applied before a moisturiser.